The Government of INDIA is extremely concerned about the old age income security of the working poor. They are working on encouraging and enabling them to join National Pension System (NPS). Generally, in an unorganized sector, there are risks of their future security, they did not have any formal pension provision. Govt. of India introduced Swawlamban Yojana in 2010-2011. But for some obvious reasons, it couldn’t reach every person, especially who needed it. official website for more information regarding apy is npscra.nsdl.co.in. Therefore, the government introduced a universal security scheme in insurance and pension sectors for all the Indians especially for poor and underprivileged such as drivers, personal maid, gardeners etc. in budget 2015-16. That is why government launched Atal Pension Yojana, which will provide defined pension depending on the contribution and its period. The APY will be focused on all the people in an unorganized sector who join the National Pension System (NPS) administered by the Pension Fund Regulatory and Development Authority (PFRDA). 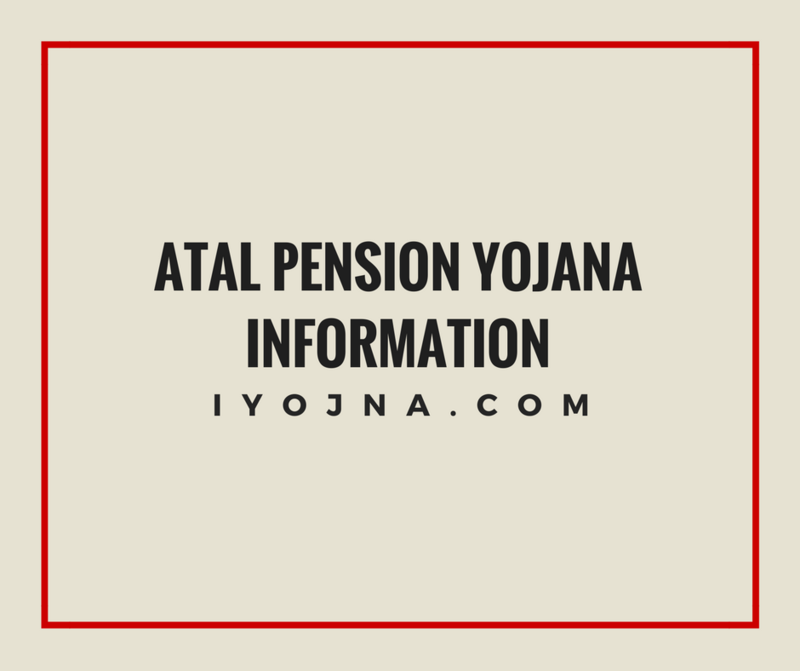 Under the Atal Pension Yojana, the subscribers would receive the pension of 1000/-, 2000/-, 3000/-, 4000/- and 5000/- rupees per month respectively depending on their contribution, which itself is based on the age period of joining Atal Pension Yojana. The minimum age of joining APY is 18 and Maximum is 40. Therefore contribution for any subscriber for APY would be 20 years or more. 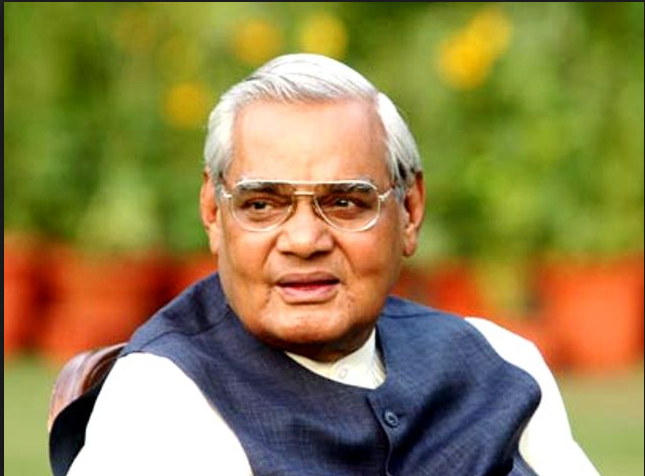 Atal Pension Yojana was introduced on 1st June 2015. This scheme will be linked to P.M. JAN DHAN YOJANA Accounts because primarily these accounts had zero balance. By linking APY to these accounts govt. is trying to reduce such figures of zero accounts. Anyone can apply for this scheme either by reaching to their respective banks, where they have opened their bank accounts or by applying online. Whether it is offline mode or its online, subscriber has to fill up the form, give their mobile number and Aadhar Card Number. Anybody can download the form online or visit the branch of their banks. The form is available in different National and regional languages such as English, Hindi, Gujarati, Marathi, Tamil, Telugu, Kannada, Bangla and Odia. The contribution in the APY is through electronic auto debit way only. This means, on every month the amount is deducted from the accounts linked with this scheme. The subscriber has to maintain the minimum account balance in their JAN DHAN ACCOUNTS. If they fail to do so, they will have to pay the fine. The accounts can also be suspended if they fail to pay the fine. Those will taxable income are not eligible for APY. The minimum period of contribution is 20 years. You can increase your per month contribution anytime by visiting bank and following the process. You can pay the premium monthly, quarterly and on bi-annual basis. You can terminate the scheme before 60 in case of terminal deceases and receive the full amount. In case of early closure of the scheme, you will only be returned with the amount you invested plus the interest you earned. Not the co-contribution of the govt. and interest earned on that amount. It provides guaranteed pension of Rs. 1000/-, 2000/-, 3000/-, 4000/- and Rs. 5000/- to the subscribers. The Subscriber will be able to change the amount they receive during the accumulation period. In case of death of the subscriber, the spouse will be eligible to receive the pension till his/her death. After the demise of both the subscriber and the spouse, the nominee will be entitled to receive the pension which subscriber has accumulated till 60 years of age. However, if the subscriber dies before 60 years, the spouse would have no choice except either to exit the scheme or to continuing the scheme in the name of the subscribers for the remaining vested years. He/she would be able to receive the same amount of pension till his/her death. The govt. will also contribute 50 % of the annual premium of Rs. 1000/- which is lower for every subscriber. The only document needed to become a member, National Aadhar Card Number is the primary KNOW YOUR CUSTOMER document for the subscriber, spouse and the nominee for entitlement purpose. The ATAL PENSION YOJANA is basically for everyone but especially for the people who work in an unorganized firm. This way, they can contribute a small amount every month for their old age. APY is not suitable for people with decent incomes, as the pension pay-outs will not be sufficient for their old age needs. The contributions to APY also have the same benefits as of National Pension Scheme (NPS), according to a circular released by Income Tax Department. Nearly 20 lakh subscribers have joined this scheme after it launched in 2015. NPS Lite and Swawlamban Yojana both could manage only 45 lakh subscribers in past 6 years. The subscribers who have already enrolled for the schemes, like Swawlamban Yojana will automatically be transferred to APY unless they opt out of this Central Pension Schemes. As govt. will contribute 50% from the annual contribution of individual subscriber, the amount every single person has to deposit will be as low as 500/- per year. That is one of the best schemes introduced so far, for the lower financial income class people. Even a labour can think about their old age security with ATAL PENSION YOJANA. APY will address the total number of 88% of the labour force, combining all the unorganized sectors. This scheme will encourage them to join the NATIONAL PENSION SYSTEM. ATAL PENSION YOJANA is therefore, one of its own kind. The reason is either the previous schemes were not properly introduced or it might have lacked in some other facets a normal scheme should not have. The benefits from this scheme are better.